Tut mir leid, ich spreche nicht Holländisch und deutsch ist nicht mein Muttersprache. It's easier for me to write in english. It's not easy to understand all the topics but here I am. 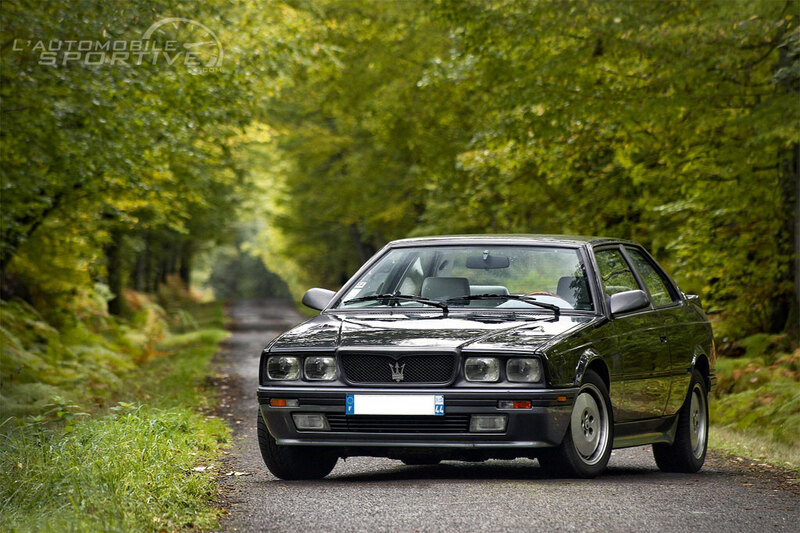 I have 2 Biturbos (2.24v and 430 with work to do) and I am listing all the Maserati Biturbos. Hard work !